The Federal Reserve expects unemployment to hit a 39-year low this year, falling to 3.6%, according to the Washington Post's Heather Long, and the GDP to rise by .10%. 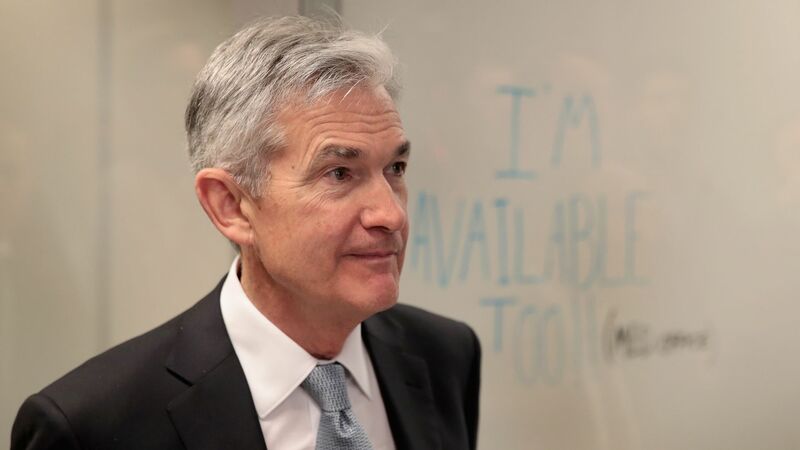 The big picture: Due to economic prosperity, the Reserve announced it would be hiking its "benchmark short-term interest rate a quarter percentage point," and suggested that two more hikes are in the near future, CNBC reports. Axios' Dan Primack explains that interest rate hikes are often seen as a drag on economic growth, but the Fed is basically saying not to worry.